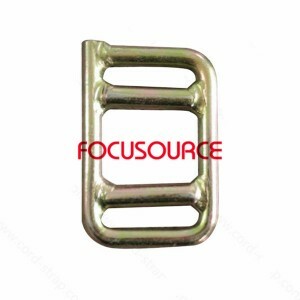 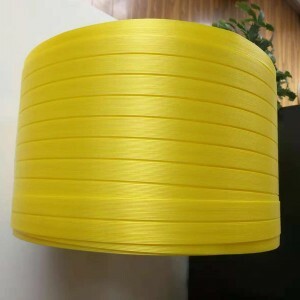 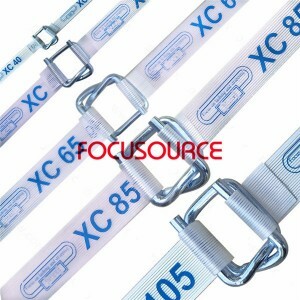 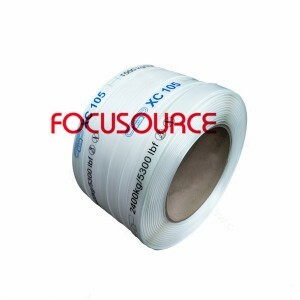 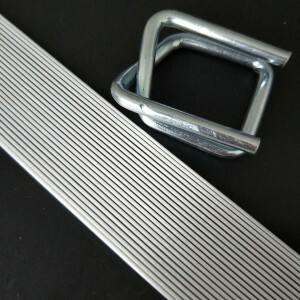 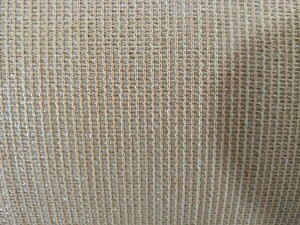 Qingdao Focusource is a Chinese company which specializes in the manufacture of strapping and cargo securing materials such as composite strap, woven cord strap, buckles, etc. 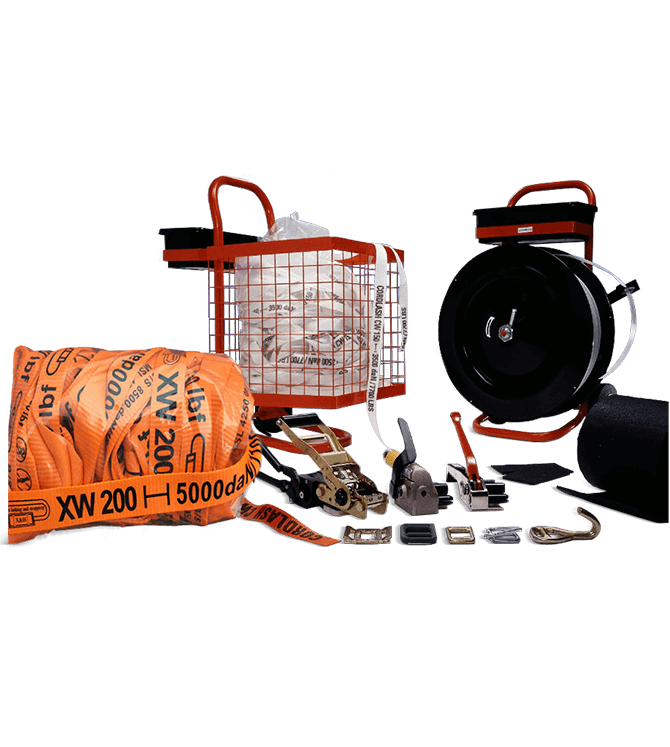 We also supply worksite safety products, workshop safety products, and traffic safety products. 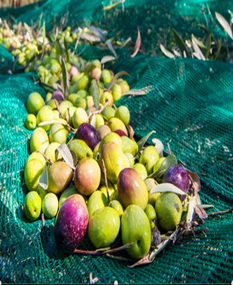 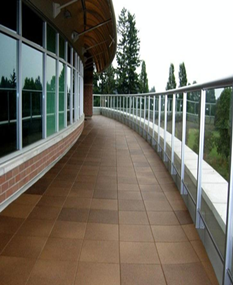 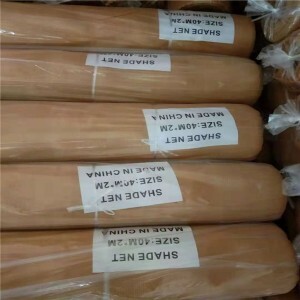 All of our products are of excellent quality, and competitively priced, and free samples are available. 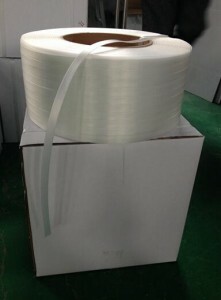 If you are interested in finding out more about our strapping products, please feel free to contact us.